Follow along as Max Fredriksson gets ready for his first contest in a year. Max Fredriksson heads back to the venue that ended his season last year. 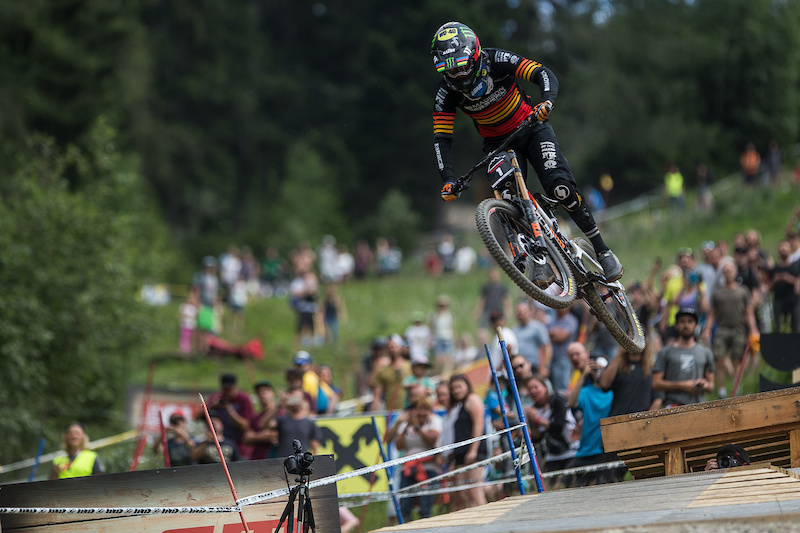 We followed Thomas Genon throughout the big day at the Maxxis Slopestyle in Memory of McGazza to see what it takes to compete at the highest level. Maxxis Tires - USA Heckle Bus!